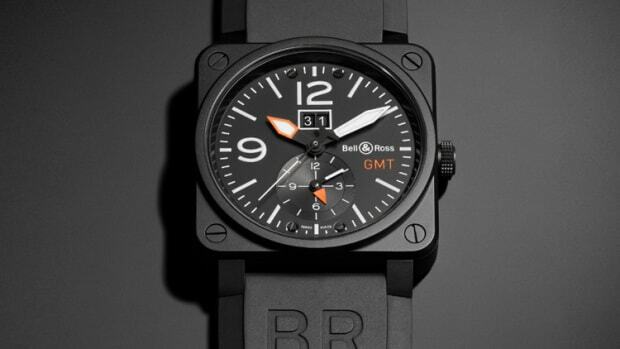 With the Vintage BR collection becoming as expansive as the BR 01, it&apos;s getting harder and harder to choose styles and it doesn&apos;t help that Bell & Ross does a fantastic job with every release. 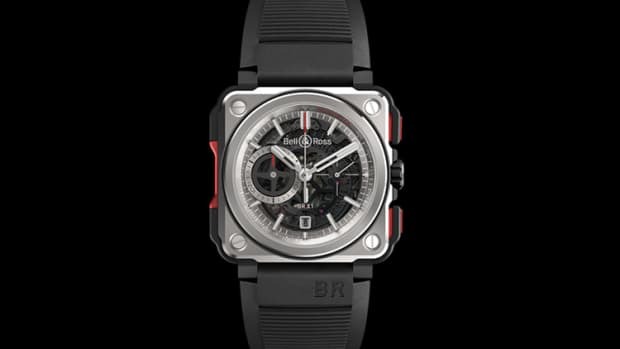 The newest member of the BR 126 family is one of their most sophisticated and most elegant. 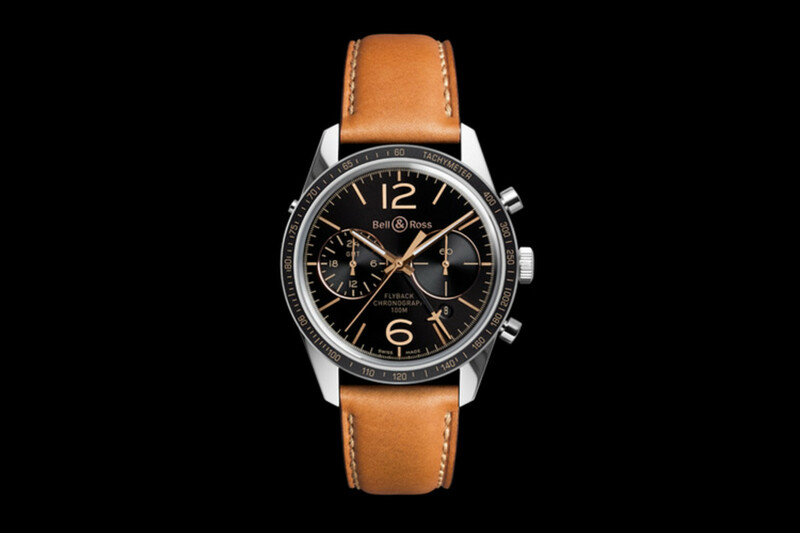 The BR 126 Sport Heritage has a classic, old world elegance to it with its gold accents that rest beautifully against the black dial. 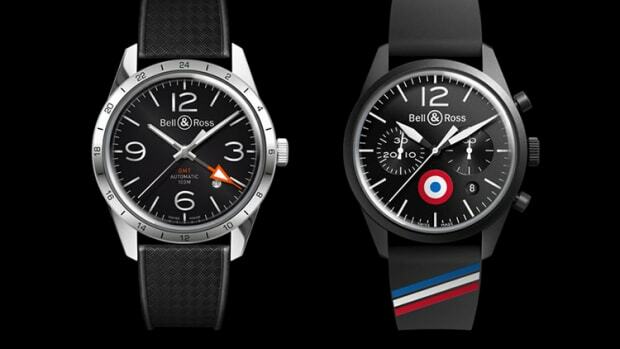 The watch also has a flyback complication and a 24-hr GMT subregister for the travel set.